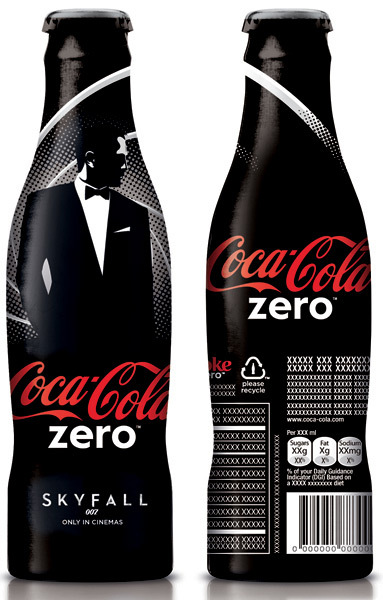 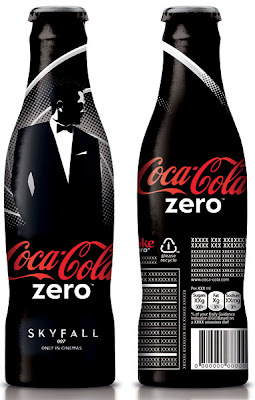 Celebrating the latest film in the long-running James Bond franchise, Coca-Cola is launching a massive campaign in the UK that includes limited-edition PET Coca-Cola Zero bottles and aluminum cans, both featuring the iconic Bond “gun barrel” design. 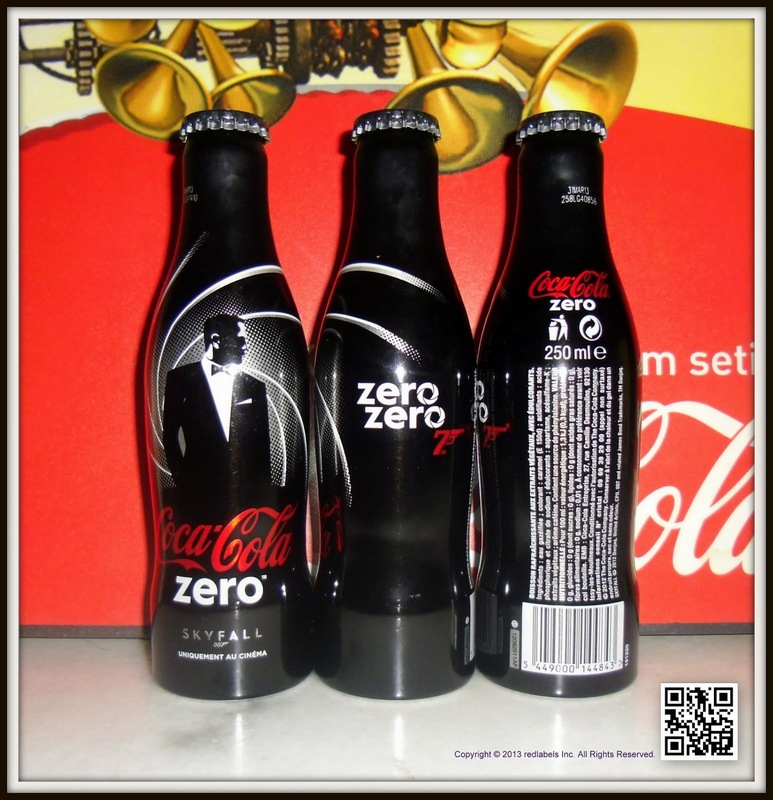 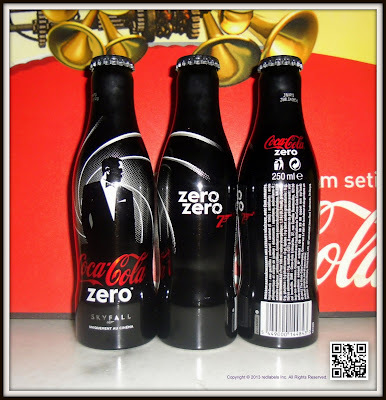 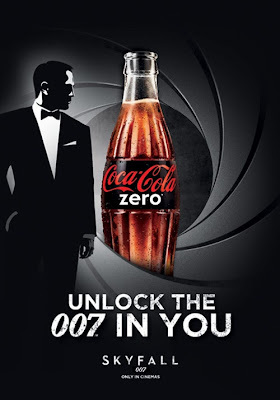 The film, “Skyfall,” starring Daniel Craig and directed by Sam Mendes, is set to hit screens on October 26th, with Coke’s multi-platform campaign encouraging soda consumers to “Unlock the 007 in You” through the enjoyment of Coca-Cola Zero. 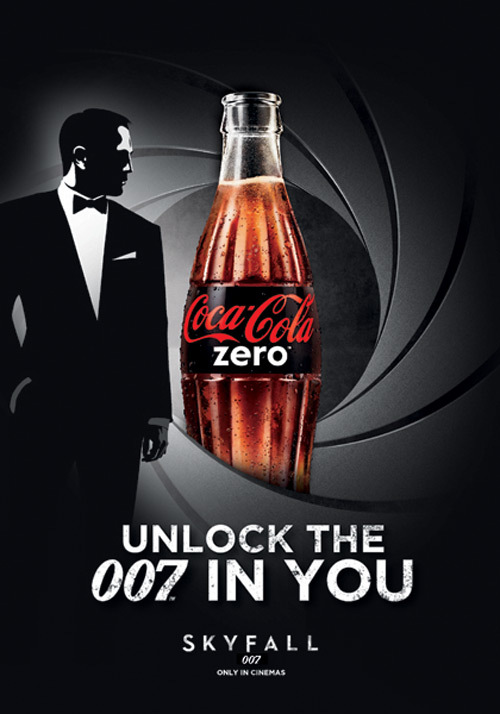 (They’re advised to order the fizzy drink neither shaken nor stirred.) 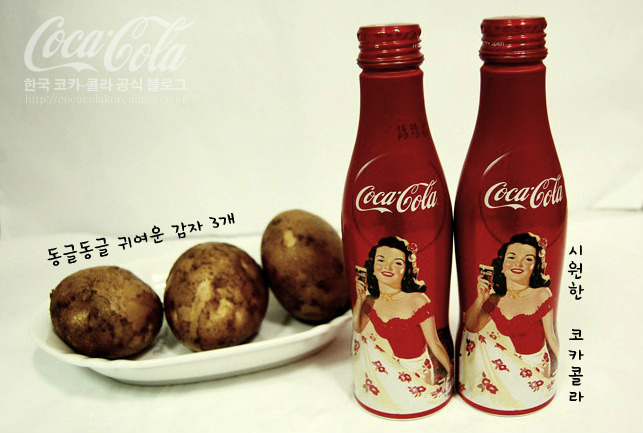 Check out more looks of the artfully designed bottles and cans in the gallery below. Coca Cola lovers, here is a news for you that should please you! 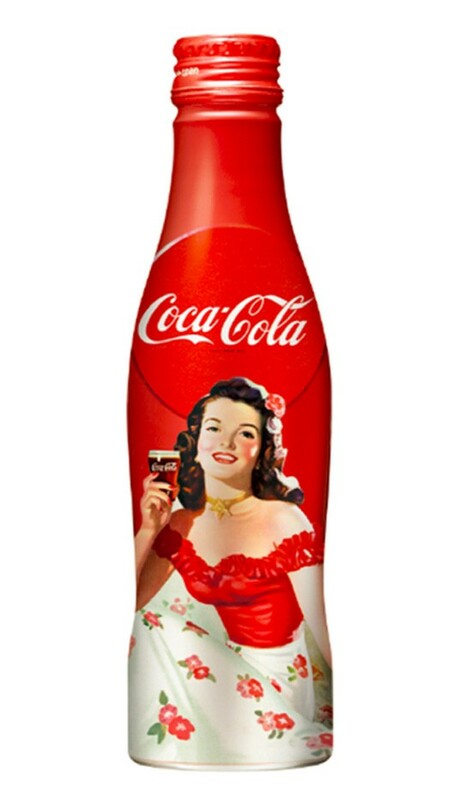 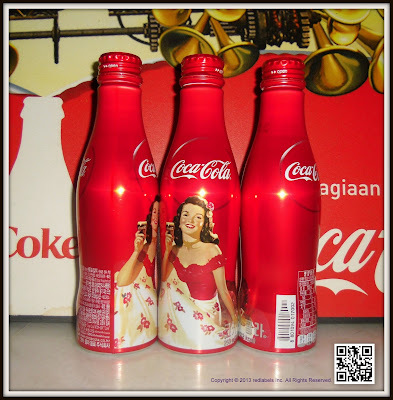 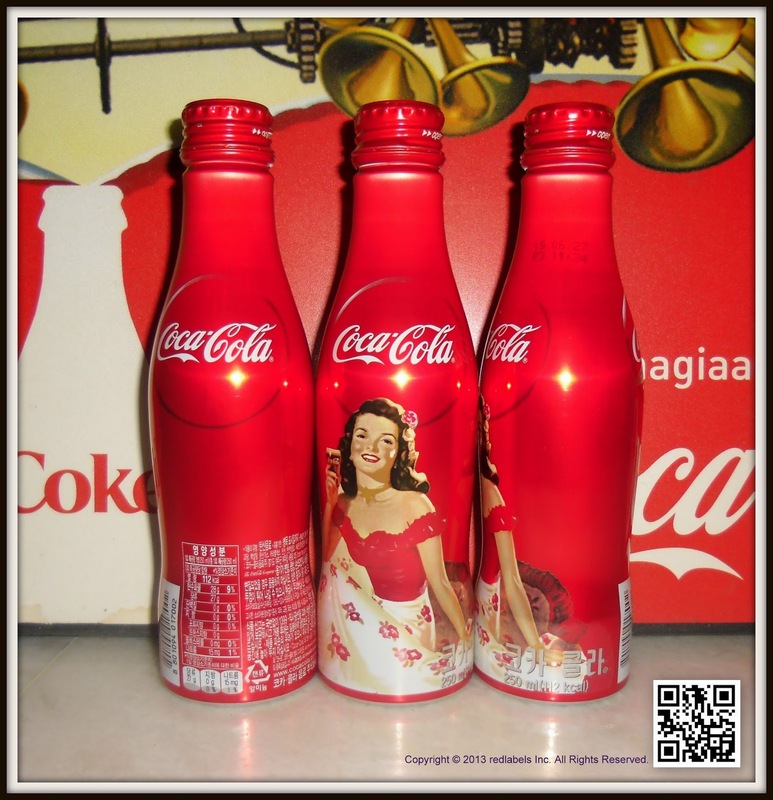 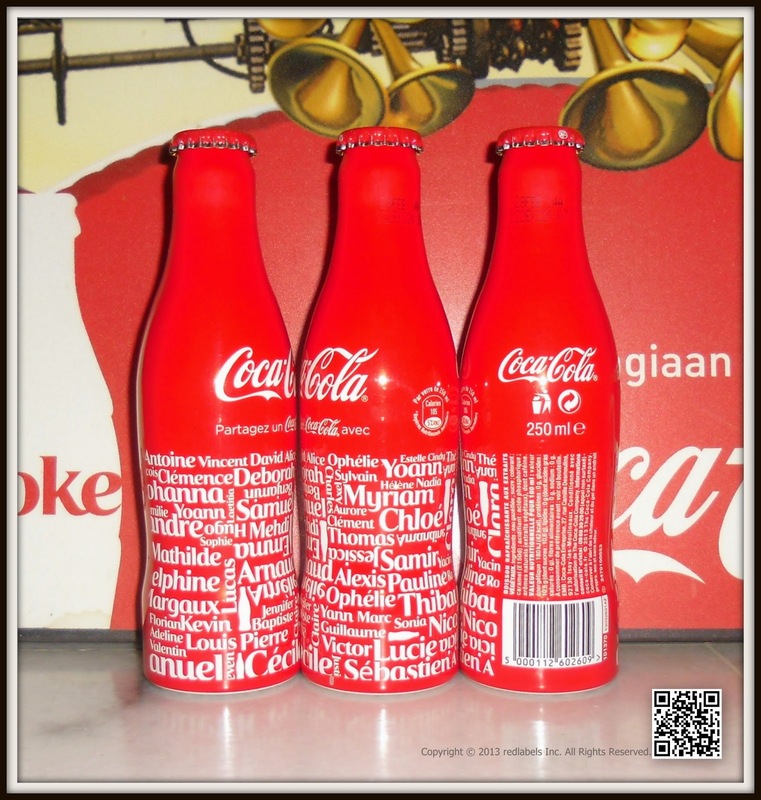 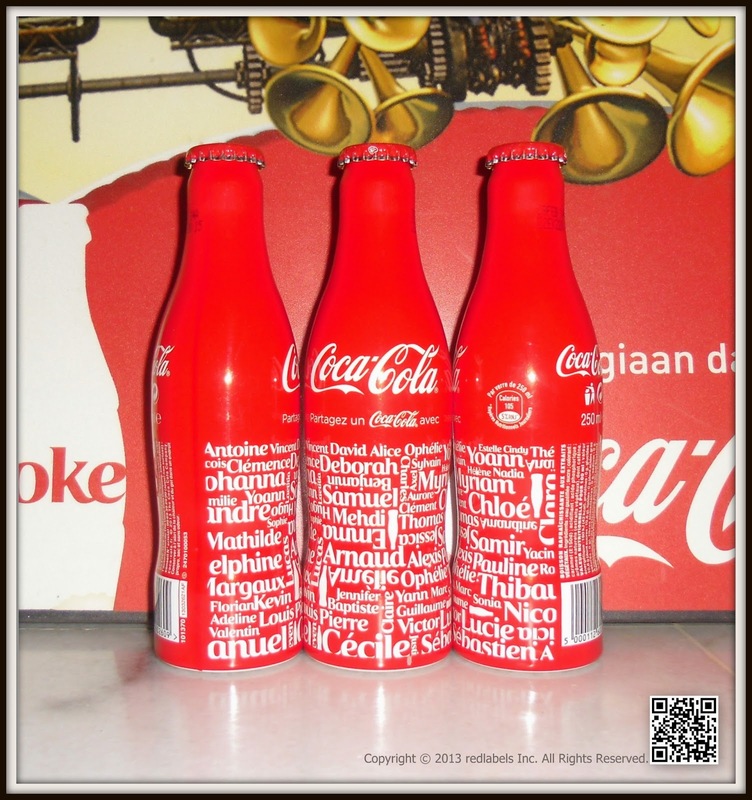 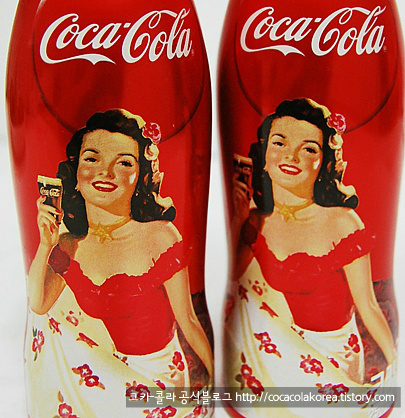 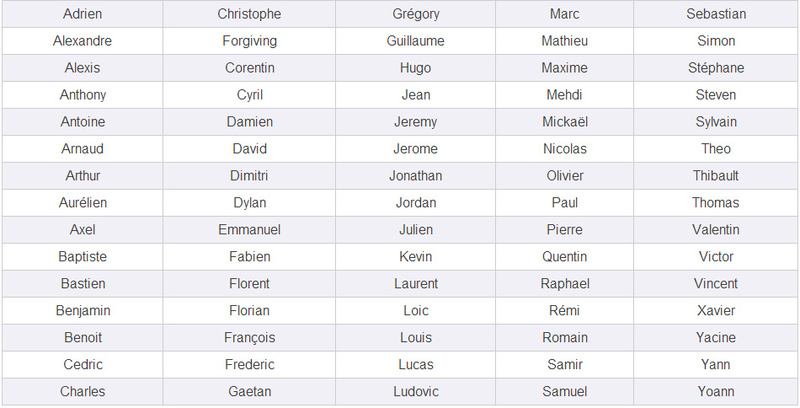 Did you know that your favorite brand of soft drink will set up a new marketing campaign, tomorrow Tuesday, May 7, 2013 you will find cans and bottles Coca Cola personalized with names 150 most likely in France. 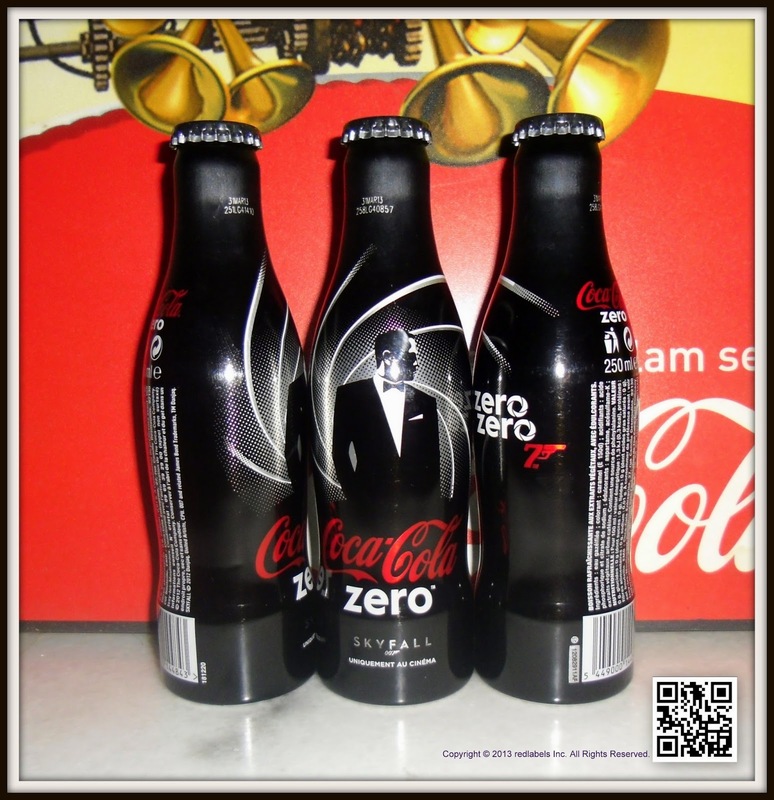 Will you have the opportunity to find yours and advice to collectors? For the upcoming sunny days and summer period ahead and is ideal for gatherings with friends and family, Coca Cola decided to innovate and to revive its best selling drink, offering a unprecedented marketing campaign in France and named " Share a Coke "during which it will be possible to find bottles and cans of Coca Cola custom with many top names, as of Tuesday, May 7, 2013. 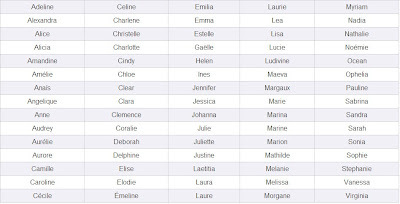 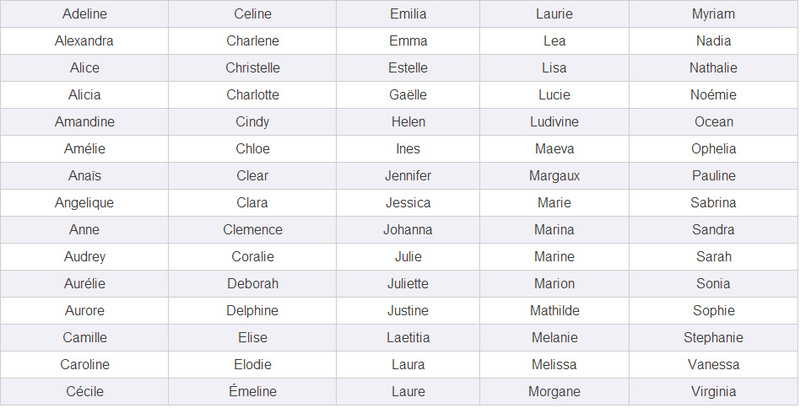 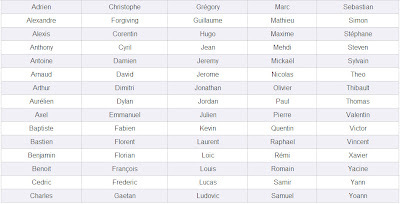 But is that it will be the 150 names girl / boy together the most popular and then the top 75 boy names and top 75 girl name that will be implemented. 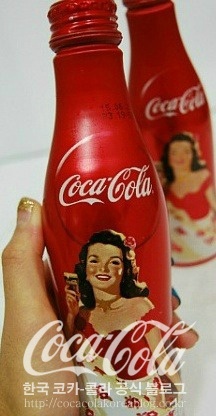 This customization father she a further blow to the original price of the bottle. For now, we already know that Coca Cola bottles personalized with the 150 names will be distributed among the three iconic brands and among 800 million package. 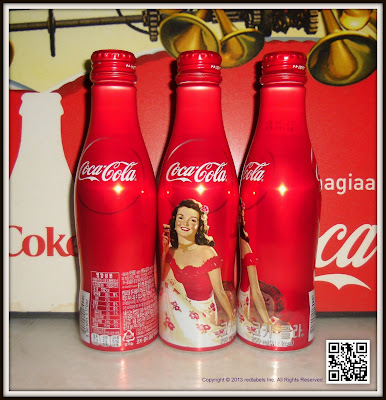 The design concept works on collaboration between advanced package technology and harmonize the classic icon, walk through " past and future" coexist with the feeling towards the brand. 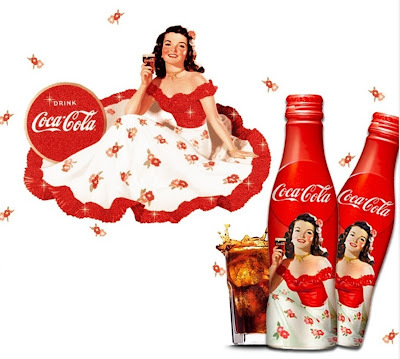 Coca-Cola's Calendar Girls were as amply endowed with wholesomeness as they were with natural American pulchritude. 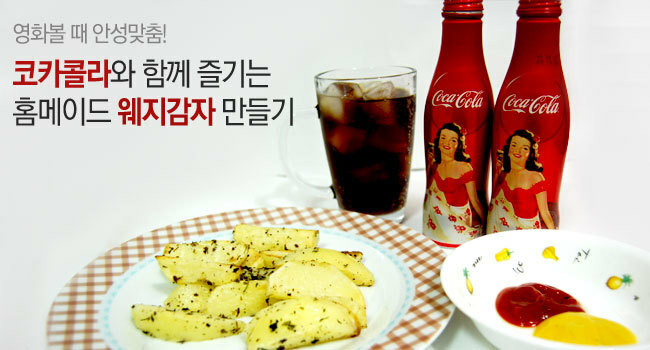 This would be a highly persuasive combination in and of itself.